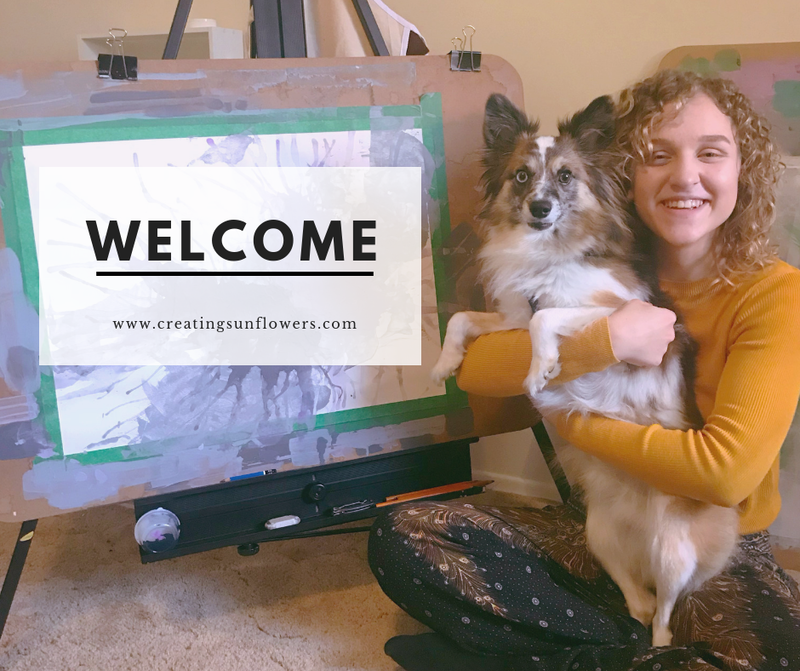 Hello and welcome to the very beginning of my blog! I’m excited to embark on this journey of exploration and self-discovery with you. First, let me introduce myself. I'm Keely. I want what most people want from their lives; happiness, success, and overall comfort in my life. I’d also like to pretend that I have all those things. Surprise, I don’t and I doubt that anyone really does. Despite what most people like to portray, I don’t think that there’s a single person who is completely content with their lives. Although I maybe haven’t had enough experience with the whole life thing to tell you how to do it perfectly, I can tell you that I'm figuring this out as best I can. 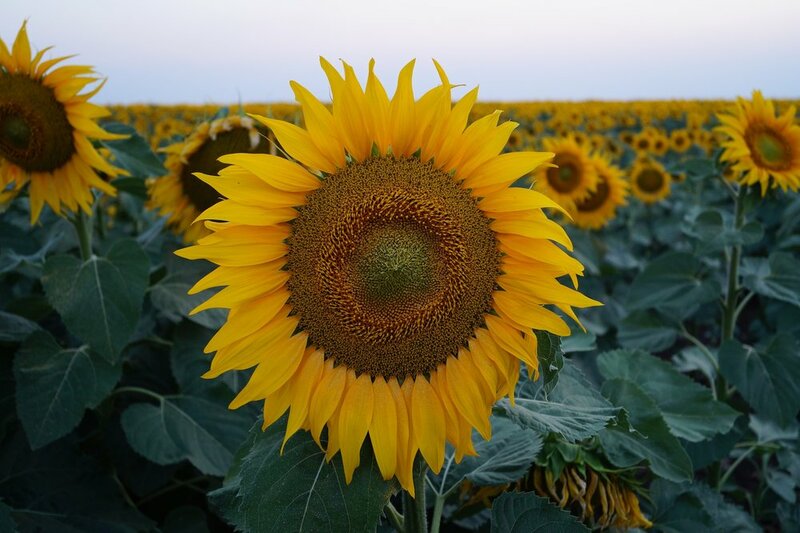 The idea behind Creating Sunflowers is that we all have a garden’s worth of seeds inside us that are eagerly waiting to be watered. By practicing good habits and developing different skills we can act in a way that waters our seeds. By feeding the good and kind parts of ourselves we fill our existence with flowers that can spill over and brighten, not only our lives but the lives of everyone we touch. Living a wonderful life is not only about the beautiful moments but also the challenging ones too. I don’t want to focus on just the good. Life is so much more all-encompassing than just the good or even the bad. Life should be celebrated and cherished. I want to create a space where we are open to explore our worlds and the up and downs of being here. I, like many other people in this world, seem unable to find a clear path to a fulfilling and happy life. I have struggled with myself, trying to figure out the map to get there. But there isn’t a map or guidelines or a checklist. There are tools however that we all can use to build our own path. This blog will be as much to help you on your path to “the ultimate life” as it will be for me. Nobody has it all figured out and I don't believe that anyone ever will. Together we will explore different tools and techniques to help shape our individual direction. I’m taking a risk and putting myself out here. I can say for absolute certain that this scares the crap out of me but I’m also tired of being comfortable. I want to put myself out there and I want to challenge myself every day. I’m ready to get uncomfortable because I know that that’s where all the growth happens. I can’t wait to see the sunflowers we create together. I want to offer you all the tools needed to help cultivate your life into one where you’re excited to wake up in the morning and grateful for the day when your head hits the pillow. So here we go! Let’s see where this adventure takes us!